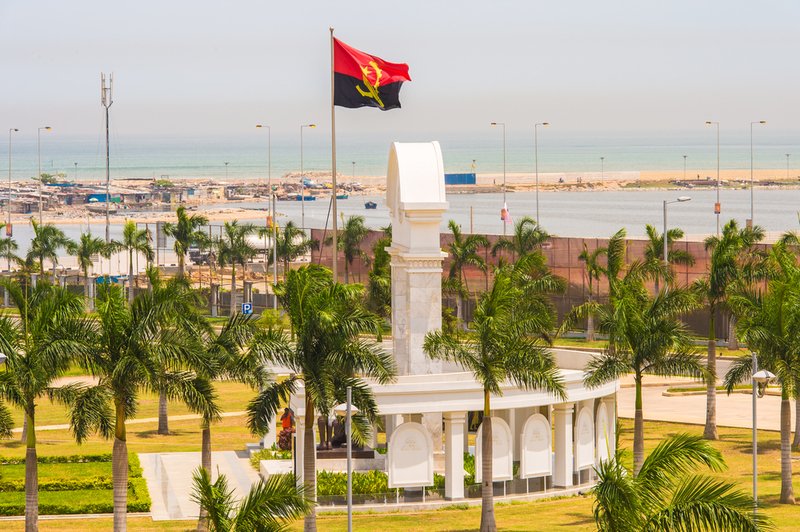 Angola looks to a brighter future. The new President, Joao Lourenco, has vowed to revive the economy, attract investment and combat the endemic corruption, and he is acting fast. In January 2018 the Kwanza peg to the US Dollar, ended, immediately devaluing the currency. Rather than being pegged to the US Dollar the Kwanza is now a “managed float”. The result is that while shortages may be somewhat alleviated, the price of imported goods for expatriates in Angola has risen on the back of already very high prices which can be seen in the inflation rate of over 20% per year. However, the medium-term outlook for Angola is for a recovery in economic activity. Growth should reach 5 percent in the medium-term according to Ricardo Velloso, IMF division chief for Africa. This will likely further increase the demand for premium skills, goods and services, which are already in short supply. To meet the demand for high-level skills there will be an increase in the number of expatriates deployed in Angola in the coming years to help build infrastructure and expand oil production and related industries and services. In the short-term, we expect higher demand for expatriate premium goods and services in Angola to lead to higher prices on top of the already high prices for imported goods and services. Do not expect Angola to drop out of the most expensive places list anytime soon. The good news is that over the long-term, as the infrastructure improves and the reliance on imports reduces, the availability of quality goods and services will improve which will contribute to Angola becoming more affordable in global terms. This entry was posted in Uncategorized and tagged Angola, cheaper, expensive, president, unbelievably. Bookmark the permalink.